This 300 year old style of treatment stimulates the natural healing processes of the body to heal itself by placing hair-thin needles in specific areas of the body. Acupuncture can be used to treat cold/flu symptoms, stress relief, pain relief, painful menstruation and PMS as well as a host of other conditions. Dr. Tikey is licensed through the State of Arizona to perform these services and has actively employed this form of treatment for the past 20 years. 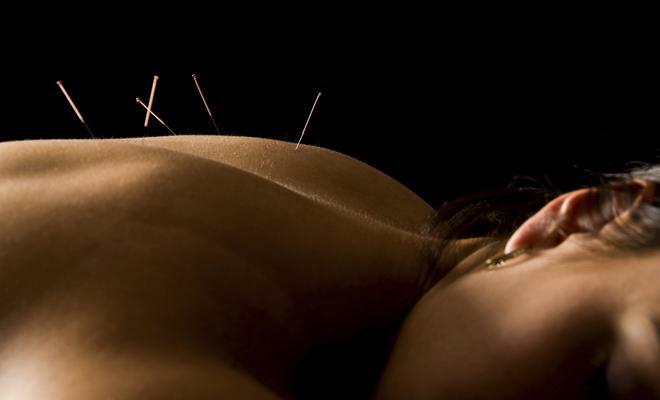 If you are looking for acupuncture in Scottsdale, you have come to the right place.